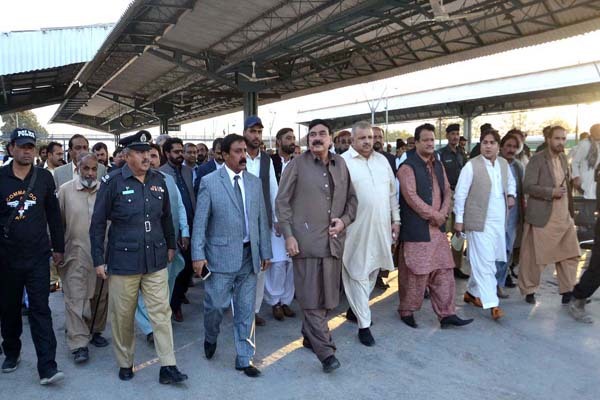 QUETTA, Oct 22 (APP):Federal Minister for Railways Sheikh Rasheed Ahmed Monday linked the country’s progress and prosperity to Pakistan Railways’ (PR) good performance. would soon be established for protecting Sibi-Harnai Railway Section. He said that five hundred more constables in Railway Police would be appointed. to 10,000 after consultation with Prime Minister Imran Khan. unnecessary railway stations for high rates in the country.